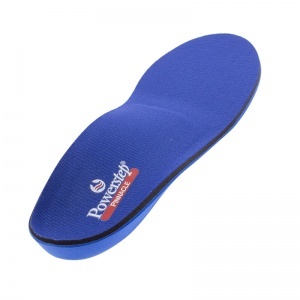 My first pair helped so much with my Plantar Fasciitis, I have just ordered 2 more pairs for my favourite shoes. Fitted well and made a big difference to my problem. For me, I was replacing a previous pair, which had worn well in my football boots for 3 or 4 years. 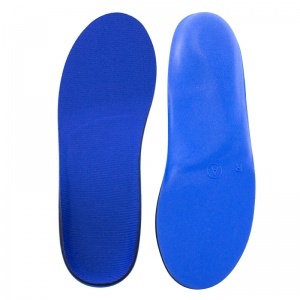 So, firstly that bears out how well the insoles wear. Replacing them, however, showed how comfortable a new pair is! They are reasonably easy to fit - and only reasonably because they need a bit of force, but then they fit very snugly, so no problems with slipping etc. Fantastic product, can stand virtually all day without any discomfort. 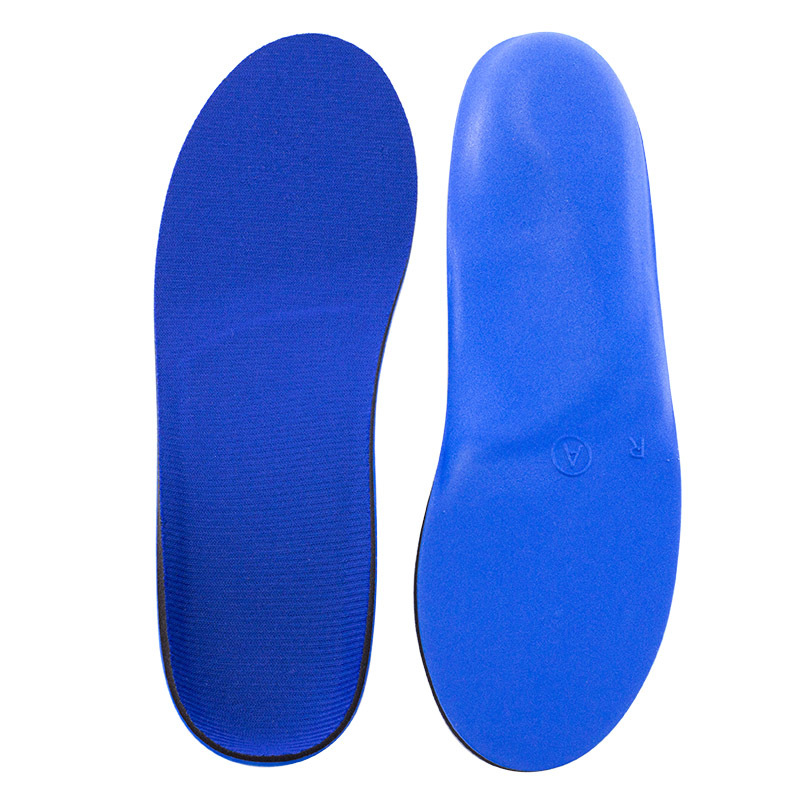 The insoles arrived within three days. I tried them in a pair of boots that I use for work and after wearing them for eight hours my feet still did not hurt. It was amazing! So far these are making a difference and walking isn’t painful. The items ordered were perfect for my requirements. Great service thank you.